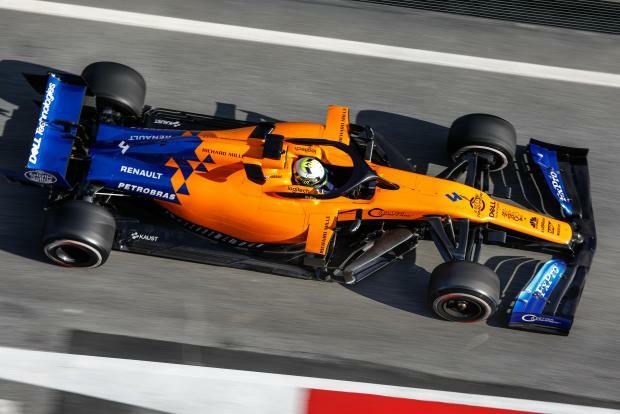 Mercedes and Ferrari suffered from technical difficulties on the fifth day of pre-season Formula One testing on Tuesday, as British rookie Lando Norris was quickest for McLaren. Ferrari youngster Charles Leclerc only managed 29 laps of the Barcelona circuit before the team held his car in the garage for "checks on the cooling system". Valtteri Bottas was limited to just seven laps for Mercedes after an oil problem which forced the reigning world constructors' champions to change his engine. Norris showed decent pace for McLaren, but was only 0.006sec faster than Red Bull's Pierre Gasly, despite the Frenchman using a harder tyre. "The potential is there, we will try to improve in all areas where we can," said Gasly. The 2019 Formula One season gets underway in Australia on March 17, with Mercedes' Lewis Hamilton the defending world champion.